As far as military uniforms go, the average soldier has it pretty easy. You have your combat, service and fitness get-ups, and most of the effort in wearing one goes into making sure all of your badges and patches in the right place. 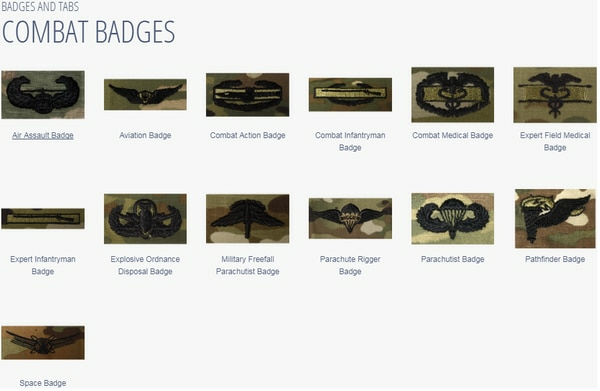 To make that as simple and intuitive as possible, the Army has unveiled a slick new interactive website to show soldiers how to properly put together and wear their uniforms, complete with lists of options for each item. Wondering how to do up your service uniform tie? Just click on the uniform’s tab, scroll to the men’s version and click on the guy’s neck — there you’ll see that in addition to being able to wear a black silk or satin version, you can tie it in a Windsor, half-Windsor or four-in-hand knot. Have a qualification badge you need to add? Select from the gallery and see just where to sew or pin it on. Or, click over to the “memos and regulations” section to see the full text of Army Regulation 670-1 and the latest memos and directives updating it. A year in the making, the Army is preparing to make a final decision on bringing back the service’s much beloved World War-II dress uniform. 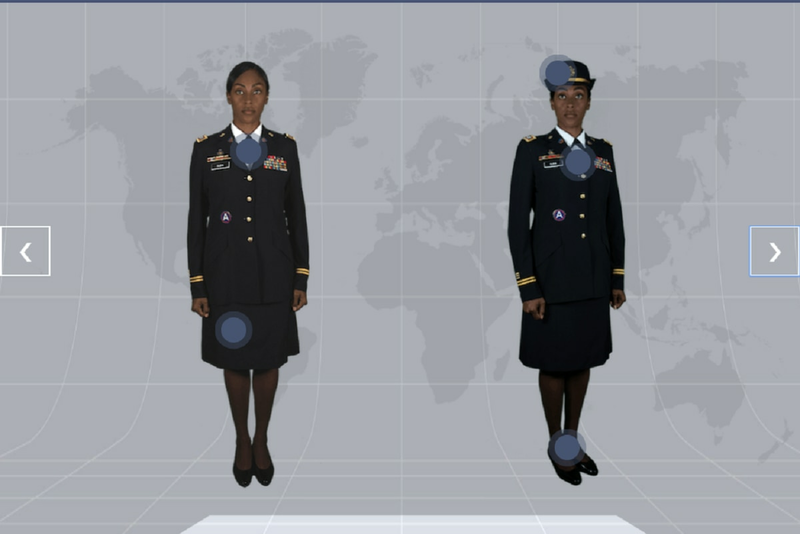 Meanwhile, the Army is due to make a decision this year about whether to field another service dress uniform, inspired by the World War II-era “pinks and greens.” You can bet it, too, will have its own interactive guide.